The Flying Dutchman supplies specialty rums and spirits to our patrons at our stores. The Flying Dutchman Liquor Store is named after the fabled sea captain known for being a trader of specialty rums. We are proud to continue that tradition today by supplying specialty rums and spirits to our patrons. 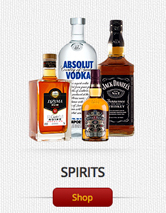 Our collection includes the finest local and imported liquor, all sold at reasonable prices. 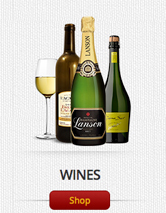 Log in or register an account with us to see our diverse collection of wines, and other hard-to-find spirits. We offer door-to-door delivery and site-to-shop pickups. 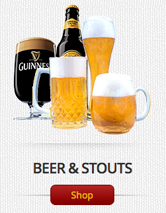 Click here to view and order Wines, Rums, Sprits, Tobacco products.